... with reverence, respect & compassion. A local independent family funeral director offering a personal, professional and ethical funeral service. Sean is available 24 hours a day, every day, to attend to your family at their time of need. With over seventeen years association with the profession, Sean is always on hand with professional, well-informed advice when you need him most. 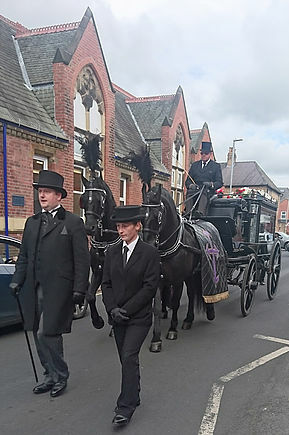 ​Sean Crilley Funeral Directors proudly serve Carlisle and the surrounding area with reverence, respect and compassion.